We are a church committed to living out our Christian faith as followers of Jesus Christ. 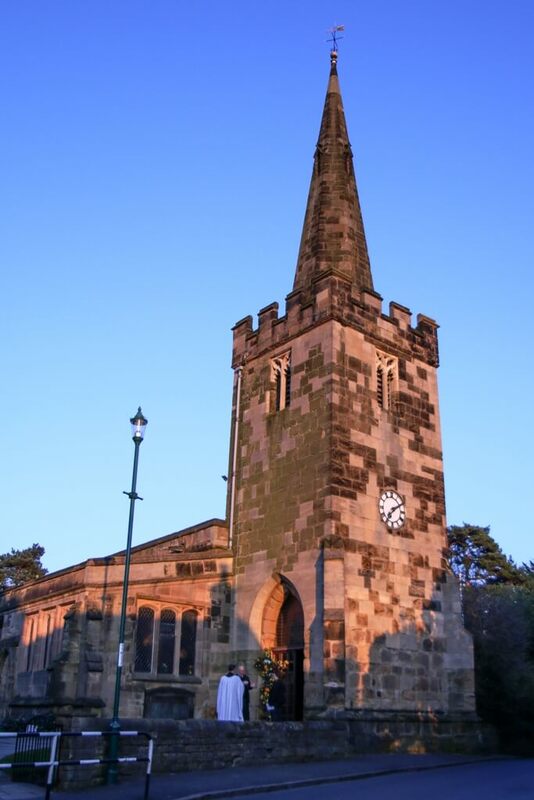 As the Church of England parish church in Wollaton we are committed to worshipping God, witnessing to his love and welcoming people of all ages. We aim to grow and learn together as God’s people encouraging as many as possible to experience the joy and hope that comes from living for Jesus. We want to release every individual’s God-given gifts in ways which build up the church, contribute to the wider life of the community and extend God’s kingdom. We believe that there are good reasons and strong evidence for Christian faith, that the Bible’s teaching is foundational for our lives and that we are called to be part of a living tradition, faithfully worshipping God and serving him in the world. We are seeking to strengthen our missional culture and playing a part in the Diocesan vision to “Grow disciples – wider, younger, deeper”. We are working with a number of churches as part of a Partnership for Missional Church cluster developing our life and witness as part of the wider community in Wollaton and Nottingham North Deanery.